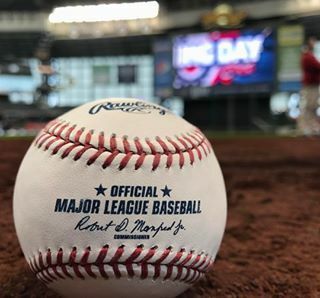 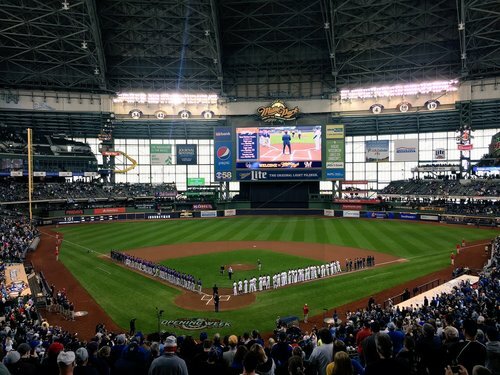 Updates and analysis from the Brewers' Opening Day game against the Colorado Rockies at Miller Park. 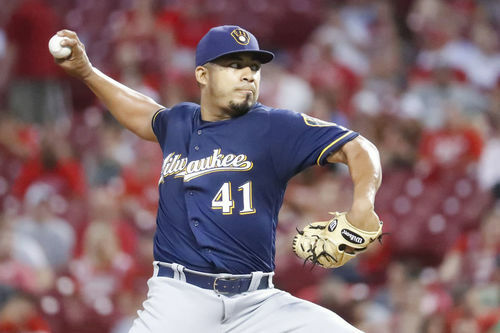 madison.comThe Brewers’ run production should be fine, the defense should be improved and the pitching, well, no one is talking up the pitching, especially the starting pitching. 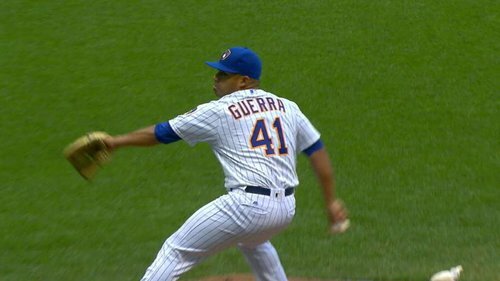 Junior Guerra goes to his splitter to strike out CarGo and the Rockies go down in order in the first.